Prices are for 1 class per week. Missed lessons may be made up in a comparable class ending on August 1. Sign up for classes by clicking enrollment request below. 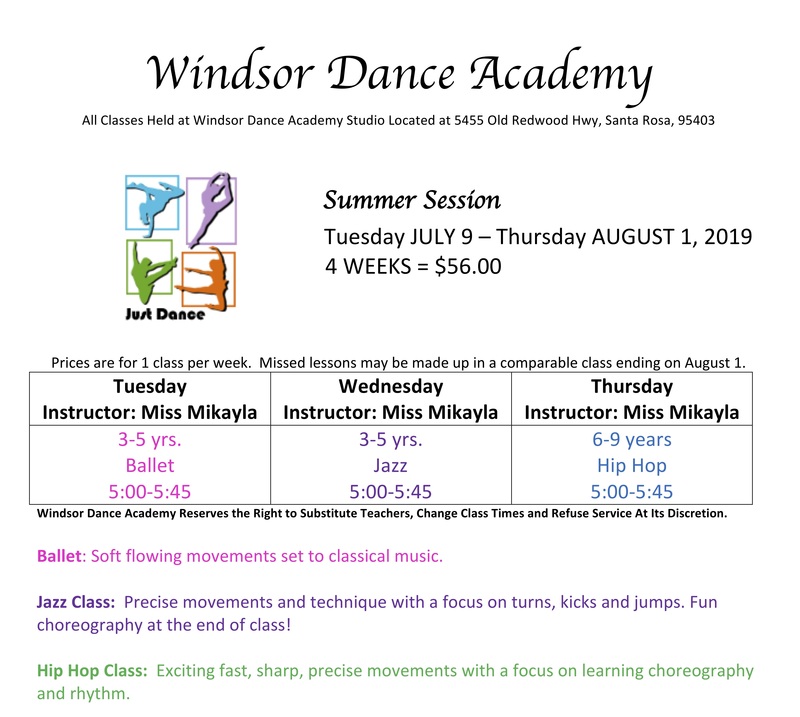 Summer Camp offers even more scheduling options!